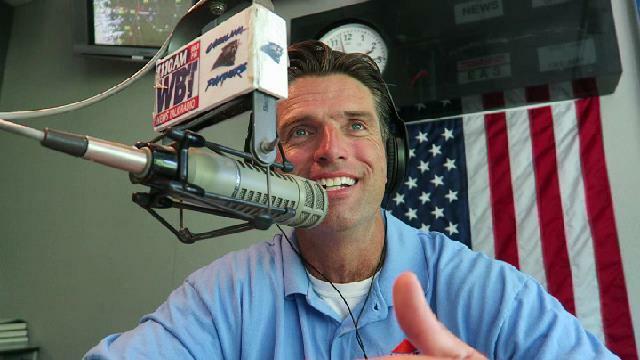 In this episode of the The Successful Home Inspector Podcast Preston Sandlin of Home Inspection Carolina is on the radio with Paul Jamison and the “Your Real Estate Today Show” on WBT. As a Home Inspector you might be asked to be on a radio show from time to time. Here is an example of what you can do. You can find out more about Preston Sandlin at Home Inspection Carolina or Ask the Charlotte Inspector.